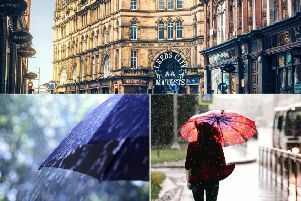 The Met Office have issued a yellow weather warning for Yorkshire as various parts of the region, including Leeds, are set to be hit by thunderstorms today. 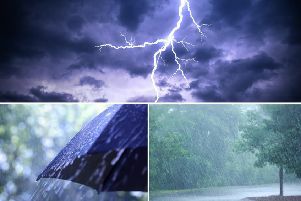 Thunderstorms are set to hit today between 11.00 and 22:00. East, south, north and west Yorkshire, are all expected to see thunderstorms today and tonight.